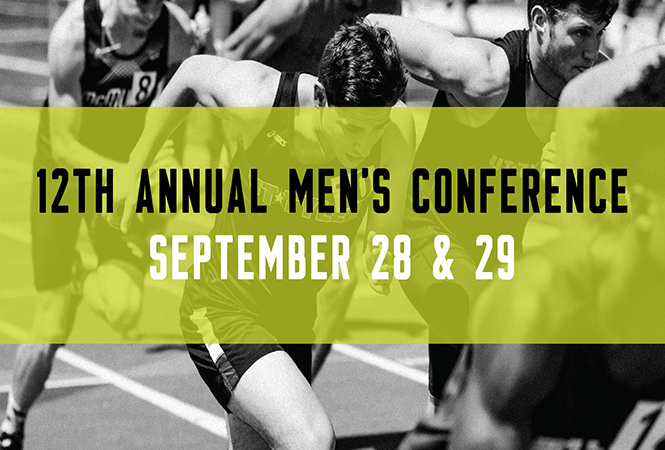 Attention Summit Men: there is a free men’s conference on September 28-29th at Water of Life Church on East Avenue called Real Men Stay in the Race. Details and sign ups at Connection Corner. Water of Life’s East Campus is having their 12th Annual Men’s Conference will be held on Friday, September 28th and Saturday, September 29th in the Worship Center. Enjoy worship, fellowship, dynamic teachings, and breakout sessions alongside the company of Christian men. engage with other men from around our region. Admission for this event is FREE but seating is limited and will fill up fast.